“The king of our forest; … the symbol of the Canadian People”, these are the words used by the French Canadian inhabitants of the area along the Saint Lawrence River in 1834. Such was the love and adoration they had for this noble tree, and the respect for it spread until the maple became the symbol for two provinces, and ultimately the nation as a whole in the 1960’s. 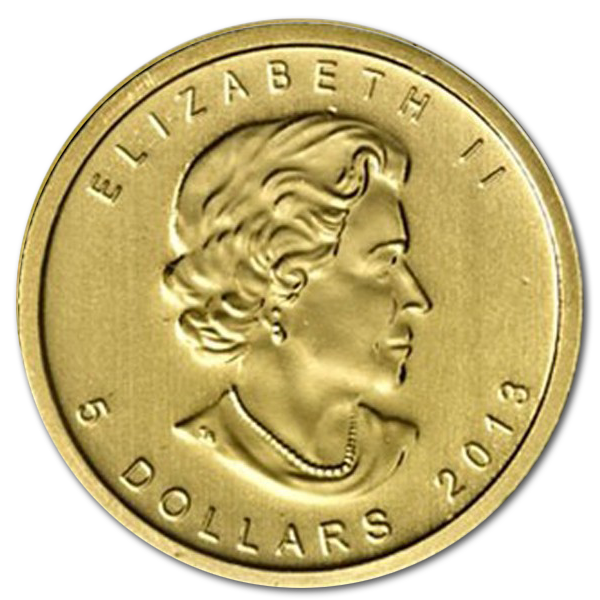 In 1979 it found another important place of prominence on the face of the original gold maple leaf coin, and the face of the 1/10th Oz rendition of it in November of 1982. 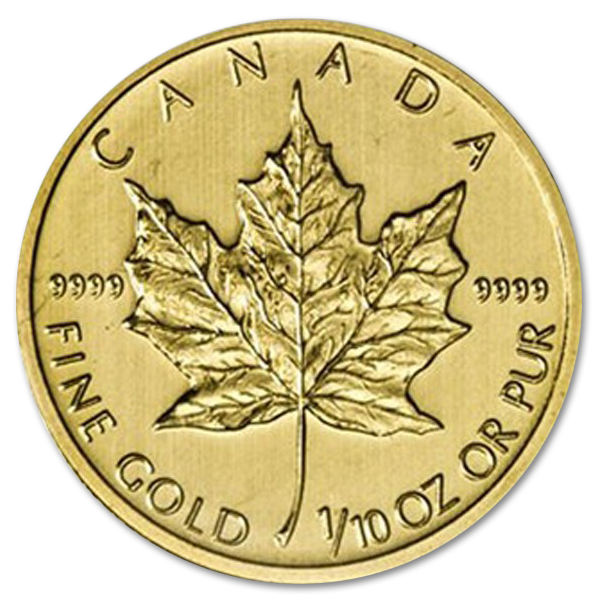 When looking to invest, numismatistsoften find reason to do so in the gold maple leaf coin. 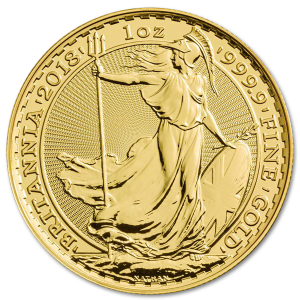 Its purity and iconic design make it the perfect investment gold coin, with the added value that its purity and weight are guaranteed by the Canadian Government. The maple leaf coin was designed to become an icon, and since it’s first minting in the time of apartheid, it has lived up to that ambition, being a favorite of numismatist’s everywhere. 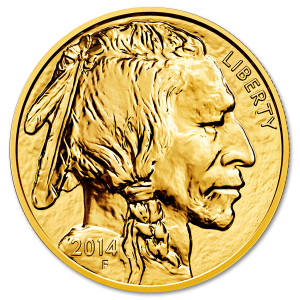 As an addition to your collection, it will stand as both a beautiful artistic piece, as well as a slice of history and a solid investment in pure gold. 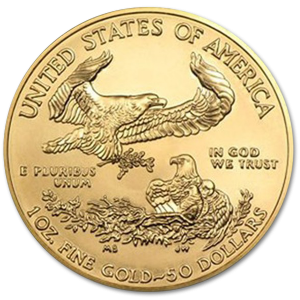 During the early 1980’s, there was one bullion gold coin that was desired by numismatists everywhere, and that coin was the Kruggerand. Crafted in South Africa it was subject to the vagaries of the economic sanctions of the time, and put it out of the reach of many collectors. Master Engraver Walter Ott sought to create the maple gold coin to bring a new bullion coin into the market that embodied the Canadian spirit. To do so he pulled on the talents of Stanley Witten to create a masterpiece of the engravers art, the Canadian Gold Maple Leaf. Bearing the regal visage of Queen Elizabeth II on its obverse side, and on its reverse a Maple leaf in striking detail on this 16mm coin. 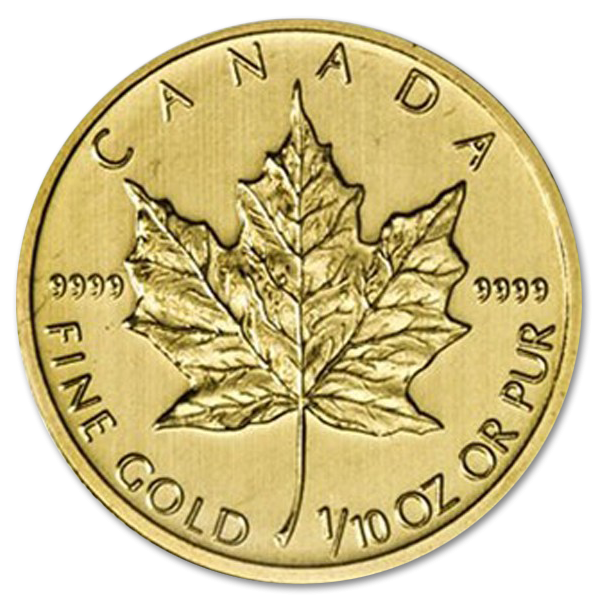 There is a security in investing in government guaranteed coins, and as with all such coins the maple gold coin price is both predictable and as stable as the metal it’s forged from. 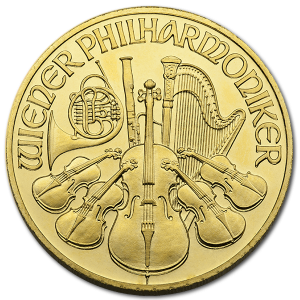 This coin will serve as an excellent addition to your collection, and will bring you both prestige and security from its beauty and craftsmanship.